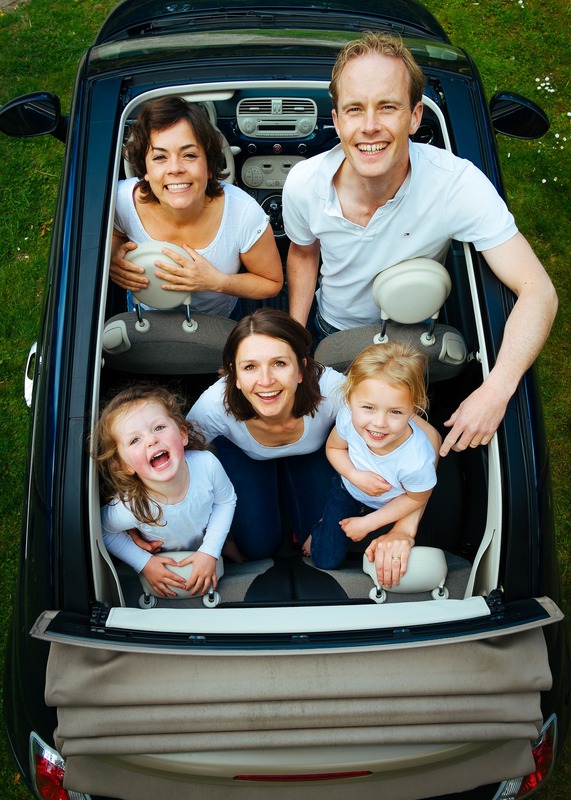 Find the best car insurance coverages available in Massachusetts. We help you choose the right plan with great savings (up to 50%). Protect your car from under-insured drivers with quality auto insurance coverage. Get auto insurance quote from Mill City Insurance today! A wide range of automotive policies are available for your convenience. Regardless of your credit history or driving record, we can offer you a low down payment and a flexible payment plan with our in-house financing. Get auto insurance quote from Mill City Insurance today!